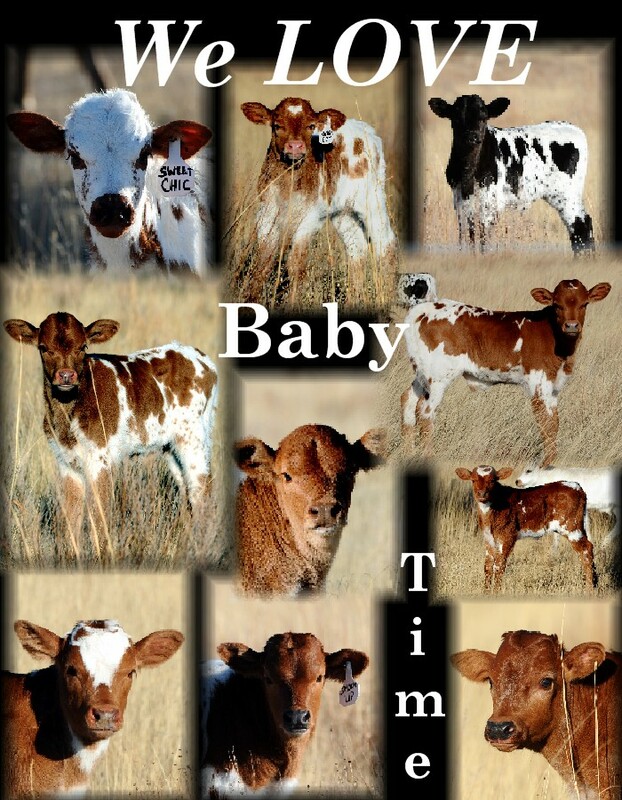 Come see our calves by Top Caliber, Patriot Games, Saddle Up and Zig and Zag. When Denver Mayor Michael Hancock and the National Western Stock Show needed 'street talent' to promote Ballot initiative 2C, they called on the symbol of the Old West and the Icon of the National Western...The Texas Longhorn! Shoot Em Up is a 2008 grandson of the great Zhivago. Weighing in at nearly a ton and gentle as a Labrador puppy, he was the perfect choice for downtown Denver! Academy Award winning film makers Dewey-Obenchain productions were awesome in the making of these commercials! Top Caliber genetics throughout our herd. "Predictable Genetics" ....The Foundation for Success!